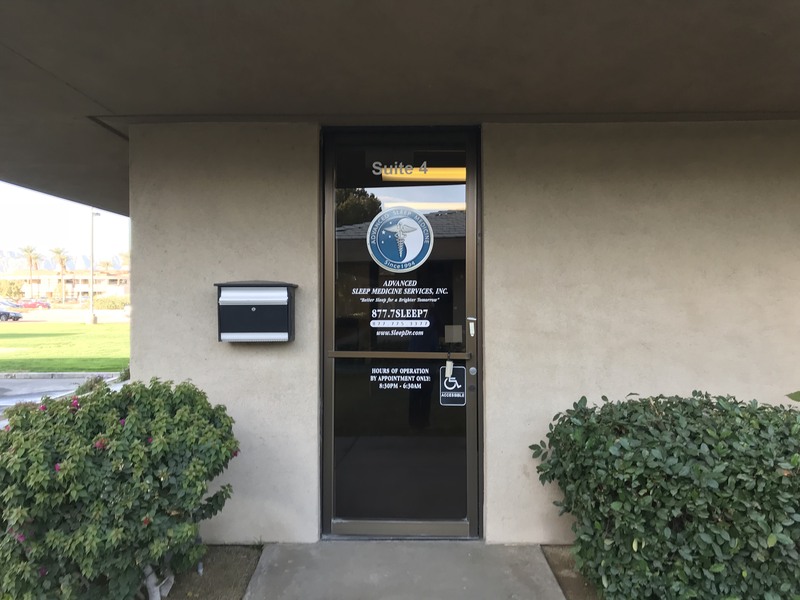 Sleep Center in Indio and La Quinta | Advanced Sleep Medicine Services, Inc.
Advanced Sleep Medicine Services’ Indio and La Quinta sleep center help Riverside County residents of all ages to diagnose and treat sleep disorders. Let us help you learn more about your snoring, sleep apnea or other disorder so you can start sleeping peacefully and living life to the fullest. Left into the 2nd driveway, just past the marked crosswalk, onto the campus of JFK Memorial Hospital. If you have any problems, you can reach our after-hours patient support line at (877) 775-3377 extension 180 between 8:00 pm and 11:00 pm. Please Note: The Medical Building is adjacent to the John F. Kennedy Memorial Hospital on the south side of Doctor Carreon Blvd in between Monroe and Cheyenne Rd. The buildings all look similar, so please look for the 81-833 address. 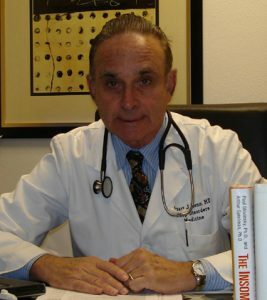 Learn More From Our Sleep Doctors: When it’s time to take the next steps and learn what’s causing your poor sleep, you can trust the sleep specialists in Indio/La Quinta to help. Our team has decades of training, and we use the most advanced equipment available to help diagnose and treat your sleep disorder so you can get back to normal quickly. Take a Sleep Study: In-center sleep studies can be the most effective way to identify your sleep disorder. You’ll find your private room is a lot like a hotel, making it easy to sleep. Our facility is quiet, you’ll have all the amenities you need including a shower and restroom nearby, and our team of experts is on hand at all times to help. Purchase CPAP Devices, Supplies and Support: A CPAP (continuous positive airway pressure) device helps many people address the breathing issues that prevent them from achieving deep sleep. Our team is here to provide guidance and support so you can make the most out of the device, and we carry the supplies you need to ensure your device is at peak functionality at all times. 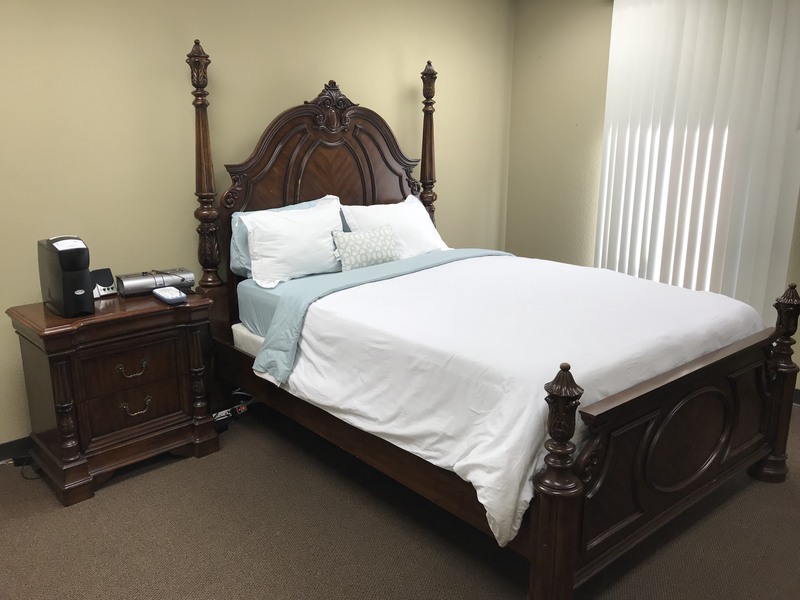 Our Indio/La Quinta sleep lab is open 7 days a week, so you can visit us by appointment when it’s most convenient for you. Get started today—request your consultation now! Not in Indio or La Quinta? Find your nearest location here. Our Indio / La Quinta sleep center is located on the campus of JFK Memorial Hospital, south of Dr. Carreon Blvd., and west of Monroe St. 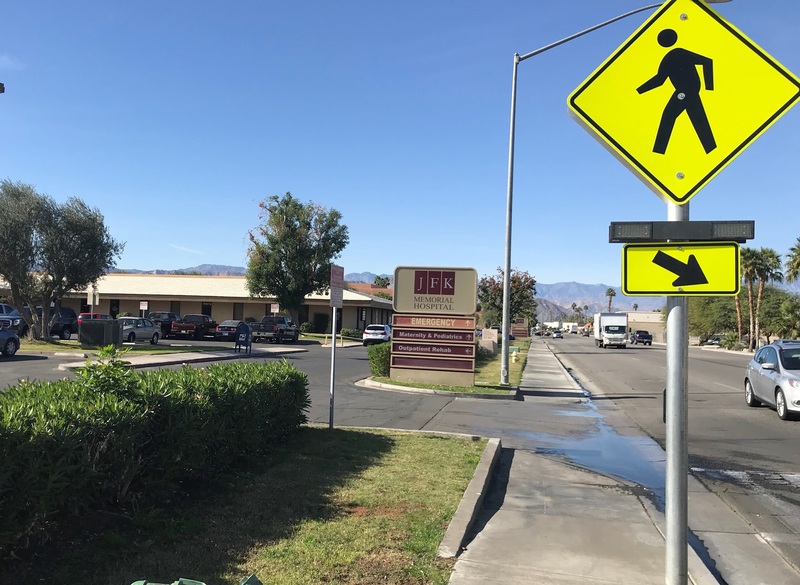 If you are heading south on Monroe and turn right onto Dr. Carreon Blvd., we are the second driveway on the left, where there is a marked crosswalk as shown in the photo above. In the photo, our building is the low building towards the left. The buildings all look similar, so please look for the 81-833 address. We are in suite 4. Ring the buzzer and one of our sleep technicians will assist you. If you have any problems, you can reach our after-hours patient support line at (877) 775-3377 extension 180 between 8:00 pm and 11:00 pm. We look forward to seeing you!